We see big opportunities for improvements within the PCB industry and look forward to showing you how Suntech Circuits is different. Year after year we have provided our customers stable and excellent quality.  Our 3 year IQC acceptance rate on PCBs is over 99.30%. Our run rate for defective PCBAs is less than 75 pcs per 1 million units (DPPM). You can be confident our product will exceed your requirements. High quality is our standard. Developing lasting partnerships with our customers is our top priority. As an example, we still have a great partnership with our first customer. For over 25 years we have provided continual support as they’ve grown and now service their manufacturing in 3 different countries. We build partnerships on performance and trust. What about getting a quote too?